eJournal technology is an essential part of the scholarly publishing industry. It is also the topic of one of our most popular training courses. 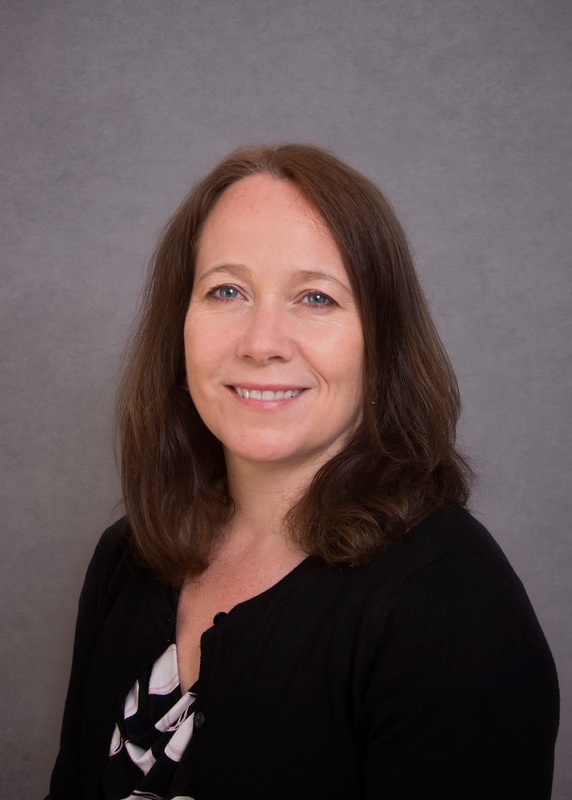 Here, we spoke to Understanding eJournal Technology co-tutor, Tracy Gardner, about the challenges of keeping up-to-date in this area. "One of the biggest challenges publishers face is making sure their content can be easily found in the various discovery resources readers use to find journal articles, and then to ensure the steps between the reader finding the content and reading it are seamless and without barrier. There are so many potential pitfalls along the way, and this issue therefore concerns people working in production, IT, editorial, sales, marketing and customer service. The pace of change is fast, technology is evolving all of the time and the driver for much of it has come from the libraries. Libraries are keen to ensure their patrons find and access content they have selected and purchased and by keeping them in a library intermediated environment they feel they can improve their research experience overall. Ultimately the library would like the user to start at the library website, find content they can read and not be challenged along the way. Simon Inger and I have been running the Understanding eJournal Technology course two or three times a year for ten years now and we have never run the same course twice - it constantly needs to be updated. Those working in customer facing roles such as sales, marketing and customer service may not fully appreciate how much library technology impacts on the way researchers find and access their content. Many people are surprised to learn that poor usage within an institution is often because something has gone wrong with the way the content is indexed within the library discovery layer, how it is set up in the library link resolver, or issues with authentication. For those in operational or technology roles, the business technology side of eJournals can seem unnecessarily complex and, especially for those new to the industry, the way the information community works can seem counter to the way many other business sectors operate. What makes sense in classic B2B or B2C environments will not make sense within the academic research community. By helping people who work in publishing houses understand how the eJournal technology works and how they can most effectively work with libraries to maximise discovery and use of their content. Many people who have attended our course have not been aware of the impact some of their decisions have had and our course has helped them understand why they need to work in certain ways." Tracy Gardner will tutor on Understanding eJournal Technology in March and November 2017. Book your place now.